Currently the EU Social Security Coordination Regulations ensure workers only need to pay social security contributions (such as National Insurance contributions in the UK) in one country at a time. However if we leave without a deal, the coordination between the UK and the EU may end. This will mean you may need to make social security contributions in both the UK and the EU, the EEA or Switzerland at the same time. If you are currently working in the EU, the EEA or Switzerland and have a UK-issued A1/E101 form, you will continue to pay UK National Insurance contributions for the duration of the time shown on the form. If the end date on the form goes beyond the day the UK leaves the EU, you will need to contact the relevant EU / EEA or Swiss authority to confirm whether or not you need to start paying social security contributions in that country from that date. The European Commission’s website will help you find the relevant country’s authority. 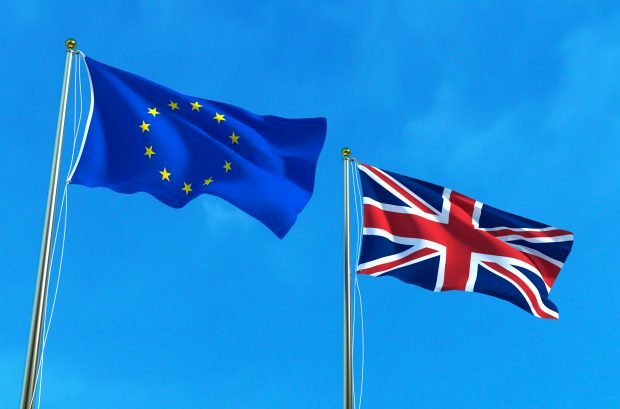 If you’re a UK or Irish national working in Ireland your position will not change after the UK leaves the EU, you will be covered under the international agreement signed by the UK and Ireland in February 2019 and you won’t need to take any action. A replacement for the A1/E101 form will be issued for new applications after the UK leaves the EU. This ensures you will continue to make UK National Insurance contributions to maintain your social security record. You can still use the same form on GOV.UK to make an application after the UK has left the EU. For more information about sending workers to the EU in a no deal situation please go to the new information on GOV.UK.